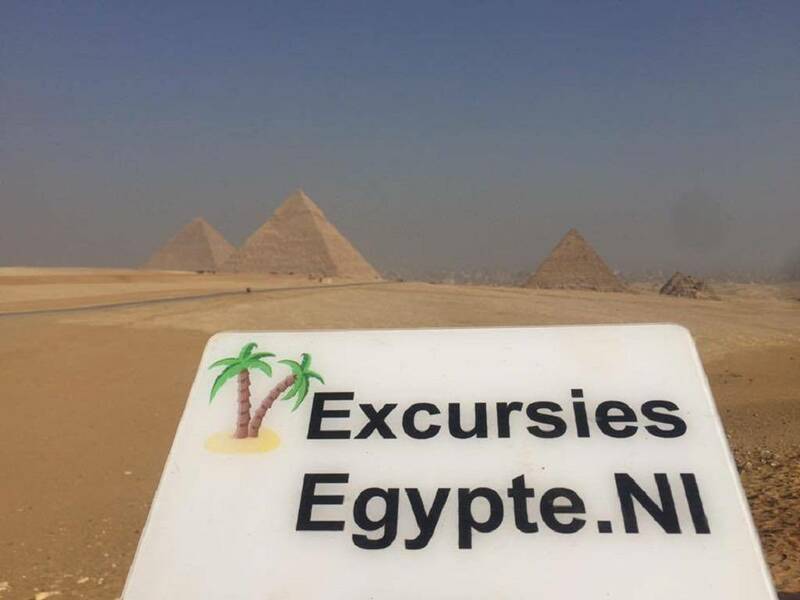 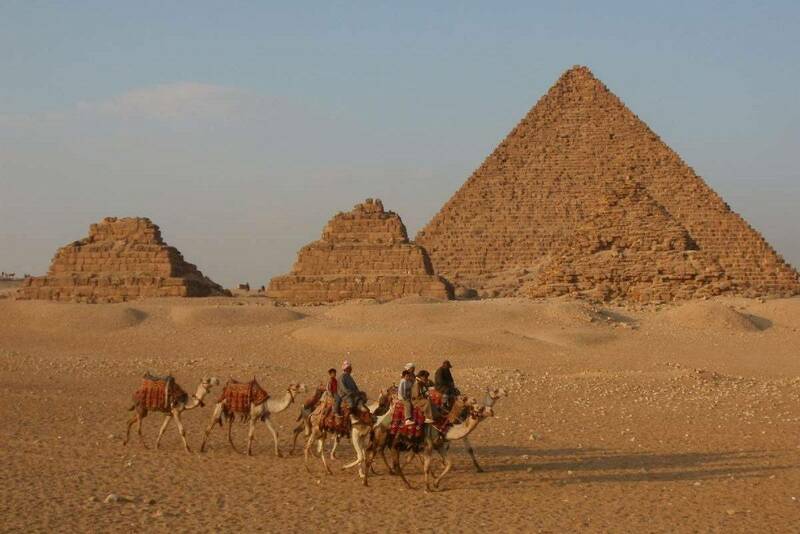 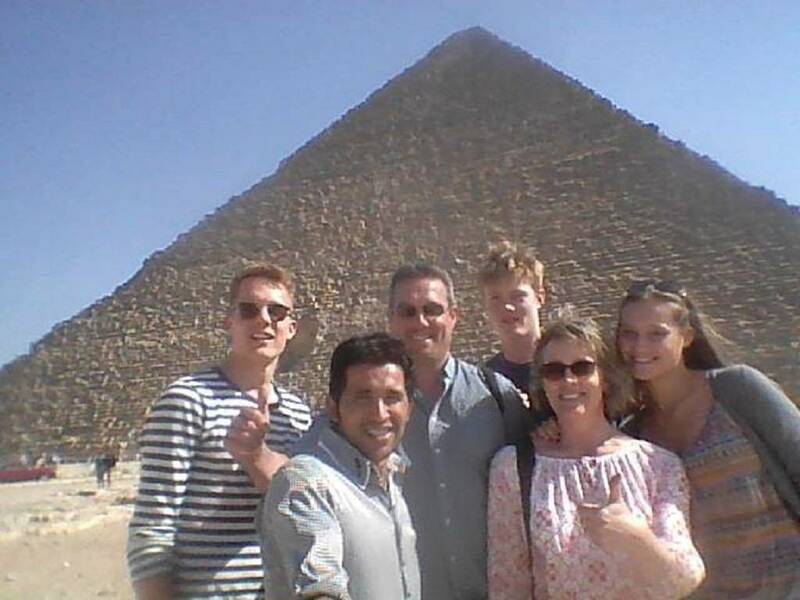 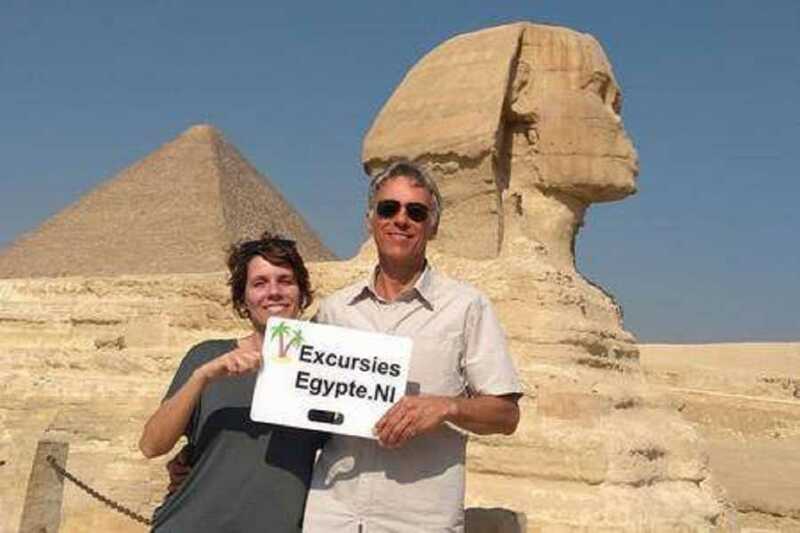 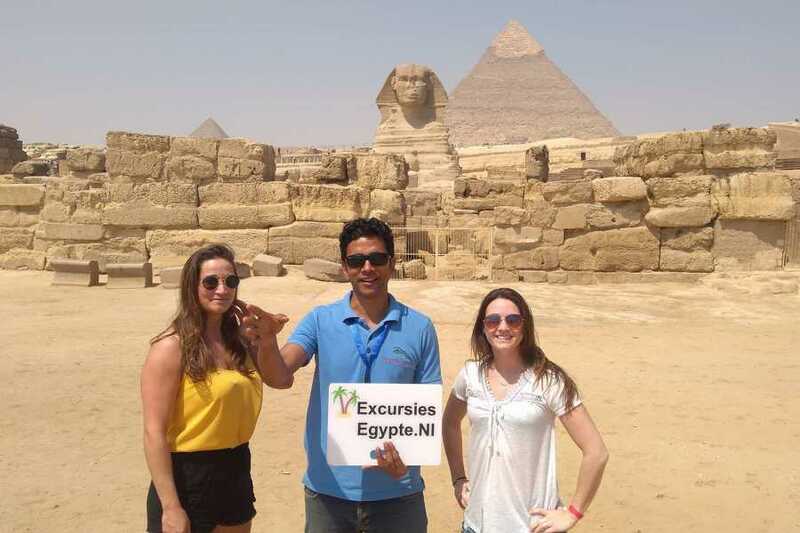 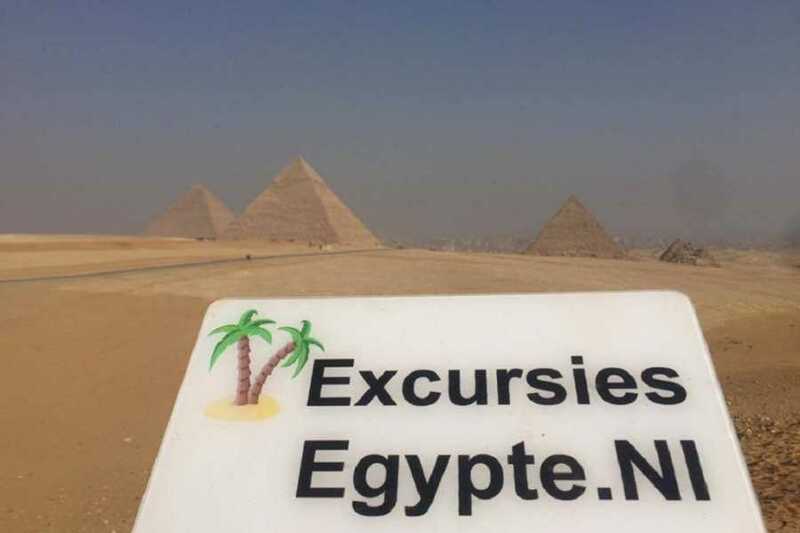 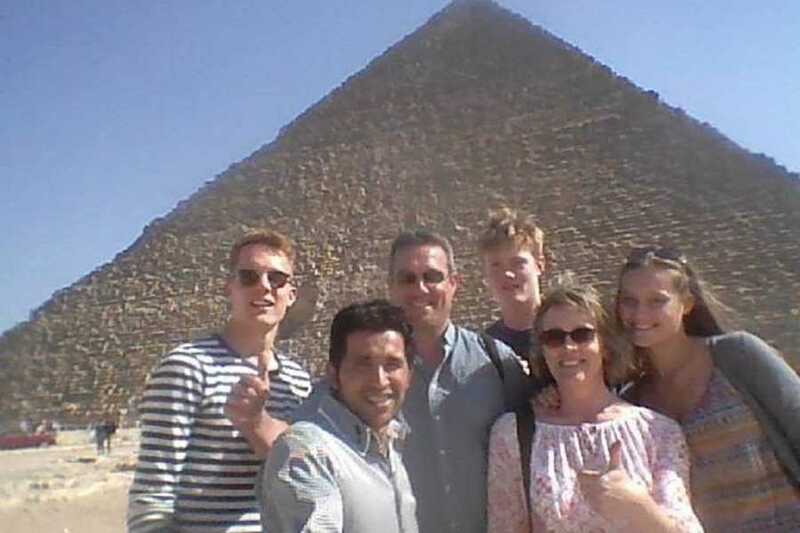 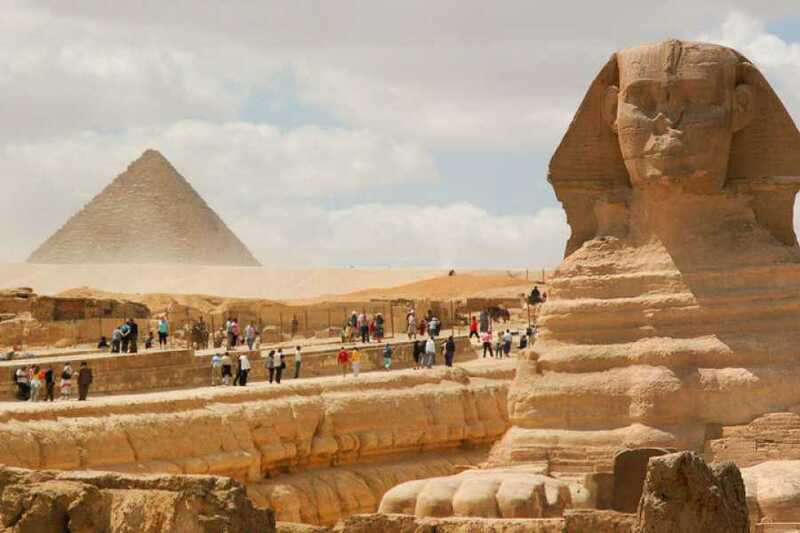 Cross the Egyptian desert on an 18-hour tour from Hurghada, and see the main monuments of Cairo's Old Town. 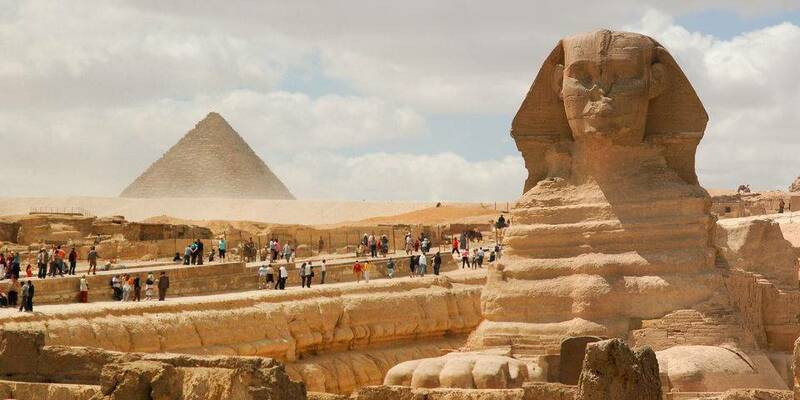 Learn about the mummification of the pharaohs at the Egyptian Museum, and marvel at the Pyramids of Giza and the Great Sphinx. 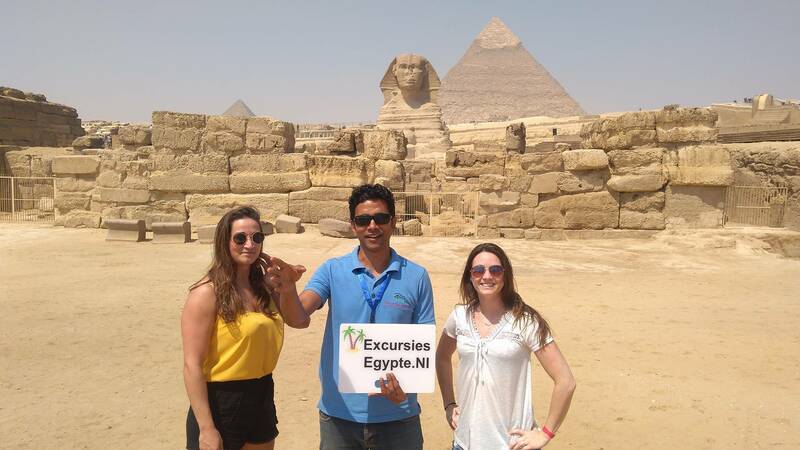 Discover the “City of a Thousand Minarets” on a full-day tour of Cairo, with round-trip transfers by private car from Hurghada. 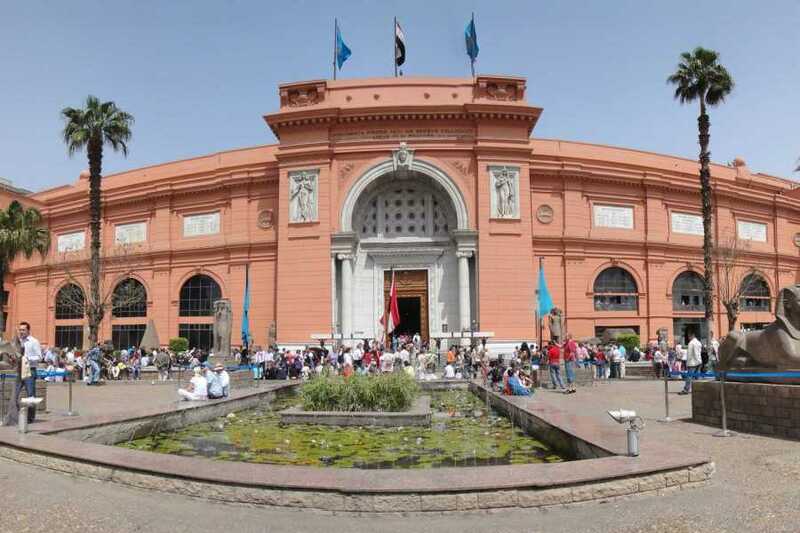 Relax in air-conditioned comfort on the long journey, admiring views of the Gulf of Suez.